← Cat’s out of the bag? Britain’s Ministry of Defence is often accused of hiding ‘top secret’ files on UFOs or not being entirely honest about what it knows about the subject. Conspiracy-minded UFO truthers got excited last year when the ministry announced it had found another 18 files that had not been included in the tranches released by The National Archives between 2008 and 2013. Every large government body regularly loses or misplaces paperwork and it came as no surprise to me that ‘new’ files had turned up. But I predict that when these files are released, and fail to contain any new evidence either of alien visitations or any other far-out conspiracy theory, they will be dismissed as yet another whitewash. Further claims will be made about other, more top secret files, squirreled away in some hidden location elsewhere. 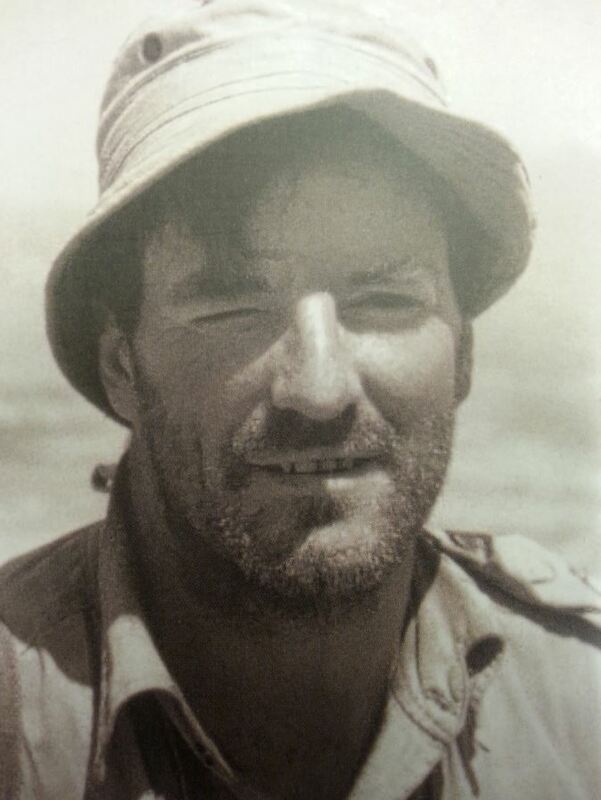 Colonel Patrick Stevens, Royal Marines 45 Commando, circa 1964, during the Aden crisis. I can say this because I obtained copies of a number of these so-called ‘missing files’, using Freedom of Information requests, years before 2007, when the MoD decided to transfer the contents of its surviving archive en masse to The National Archives. 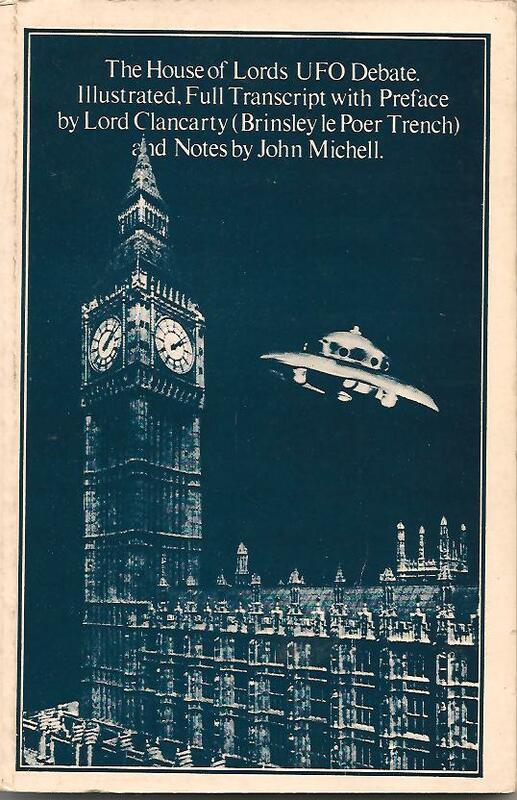 One fascinating document that has yet to surface is an educational pamphlet prepared in 1979-80 by the then head of the ministry’s now defunct ‘UFO desk‘. Despite a year’s work on the project – that involved consultation with the RAF, the intelligence services, and scientists at Jodrell Bank radio telescope and Greenwich Planetarium – the MoD decided to pull the plug and the project was quietly filed away and forgotten. Was this because of a sinister plot by the New World Order to prevent the populace from learning about the imminent threat to Earth posed by extraterrestrials? Or is it more likely the MoD decided their draft Common Sense About UFOs contained too many inconvenient truths? In effect, it was a case of ‘you can’t tell the people’? I have transcribed a copy of this document from the original file that, with delicious irony, is not among the 18 earmarked for release by MoD later this year. In doing so, I tidied up the draft text prepared by Colonel Paddy Stevens for publication by HM Government after the House of Lords UFO debate in January 1979. The document begins by listing some of the common explanations for strange phenomena in the sky that are often labelled as ‘alien space craft’ by UFOlogists and the mass media, from fireballs to meteorological balloons (today, we can add Chinese lanterns and remotely-controlled drones to this expanding list). Then Stevens moves on to tackle ‘how the UFO myth arises’, looks at close encounter stories, asks ‘where are the aliens hiding?’ and responds to claims ‘that many world governments have conspired for 30 years in a great cover-up’ of the alien presence. Although this document is 35 years old, when I first came across it I knew that its contents remain as relevant today as they were in 1977-78 following the release of Spielberg’s movie Close Encounters of the Third Kind. And the file reveals that it was also Stevens who personally drew up the government’s response to the famous House of Lords debate on UFOs. Like the majority of the other UFO desk heads, Col Stevens was an avowed sceptic when it came to aliens. But unlike his predecessors he directly challenged those who wanted to force the MoD to commit more time and resources to investigations. And he was keen to promote his sceptical views in public, taking part in a live Yorkshire TV debate on UFOs presented by the late Richard Whiteley, in January 1979. Steven’s stint as a senior and influential civil servant at the MoD followed a long career in the military. In 1940, at the age of 19, he joined the Royal Marines as a probationary second lieutenant and on D-Day he landed on Sword Beach with 41 Commando in the face of fierce enemy fire. After losing half its strength and its senior officer, he was promoted to company commander and led his men deeper into France. After WW2 he was posted to the Royal Military Academy at Sandhurst and as a major he served in various regimental and staff posts until he was given command of 45 Commando during the Aden crisis. In 1963-64 he took part in deep penetration raids into enemy territory and wrote up his experiences in a book, The Long Summer, published posthumously in 2009. By the 1960s Paddy Stevens joined the NATO International Military Staff in Brussels before joining the civil service, where he was promoted to assistant secretary and then in 1977 to head of S4 (Air) in the Ministry of Defence, Whitehall. He left the UFO desk in 1980, shortly before the famous sighting of ‘mysterious lights’ in the Rendlesham Forest, near RAF Woodbridge, became a cause celebre for the UFO industry. *Thanks to Judy Stevens for biographical information and access to photographs of her late husband in the writing of this blogpost. This entry was posted in Uncategorized and tagged Brinsley le poer Trench, Chinese lanterns, Close Encounters of the Third Kind, Colonel Patrick Stevens OBE, Common Sense About UFOs, D-Day, drones, fireballs, Fred Mulley, Freedom of Information, Greenwich Planetarium, House of Lords, Jodrell Bank, Lord Clancarty, meteorological balloons, Ministry of Defence, New World Order, Paddy Stevens, RAF Woodbridge, Rendlesham forest UFOs, Richard Whiteley, Royal Marines 41 Commando, Sir Eric Gairy, The National Archives, UFO cover-up, UFO desk, UFO myth, UFOs, United Nations UFO debate, Yorkshire TV. Bookmark the permalink.